We’ve sought out leaders (we call them “Ambassadors”) with a heart to come alongside you and encourage you in your calling to serve women well. These women have our DNA—hearts that beat for revival and biblical womanhood. If you live near one of these women, we hope you’ll reach out and contact her. She would love to connect with you, lift up your arms, and help you face the daily grind of ministry! Purple = Click to locate an Ambassador living in this location. Gray = Pray the Lord will raise up an Ambassador in this location. 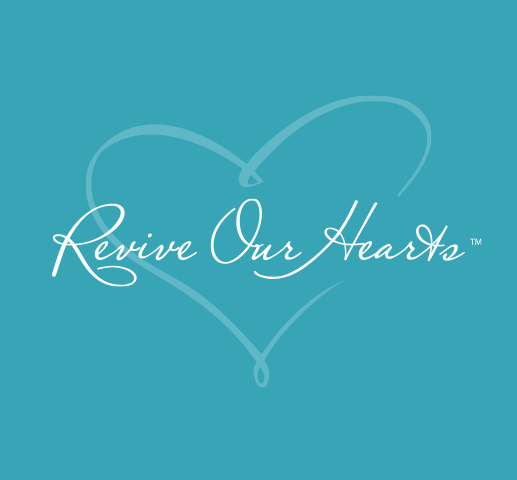 Angela has been on staff with Revive Our Hearts since 2009. She is a former math teacher and a volleyball and soccer coach. Having served in women's ministry in a local church for three years, Angela now loves using those gifts to train, encourage, and connect women's ministry leaders around the world.